Hillcrest Memorial Gardens seeks to be a place of reverence and remembrance; a place where your legacy can be enshrined and your loved ones can always come for a season of reflection, celebration, or grief. 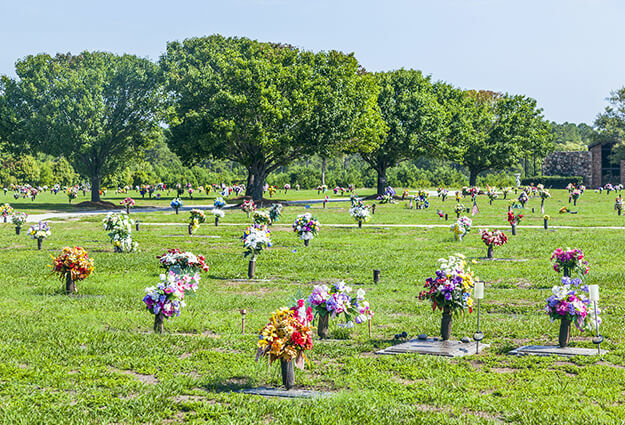 We understand that different people have different ideas for their final resting place, and so, for those who are pre-planning their funeral and burial, we provide a list of options. For those who plan for cremation, we provide all of the options listed above, as well as earth burial in an urn lawn or above-earth interment in a garden niche wall. The best way to determine which option you wish to include in your funeral pre-planning is to tour our grounds; make an appointment to do so by calling us today.